A single platform for data integration and policy management can enable efficient and effective solutions for security and defense. 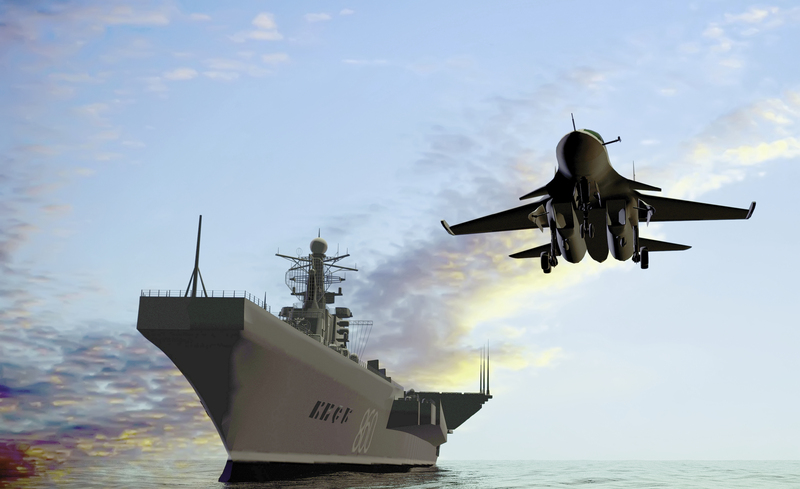 Know how Hexagon Geospatial GeoInt solutions are helping Indian Armed forces achieve that. 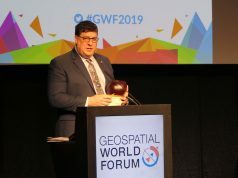 Geospatial intelligence (GEOINT) has been an indispensable tool for defense agencies across the world for a long time now. 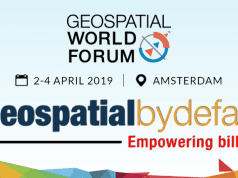 The recent conflicts in Iraq and Afghanistan have further demonstrated that geospatial inputs would be at the core of all future wars. And with world events tilting towards international terrorism, there is a great need amongst military agencies for detailed knowledge of the areas of conflict to improve their process for assessment, response, and decision-making. Even nations that do not encourage war understand the need of keeping their soldiers informed about the location of friends and enemies alike. GEOINT answers the questions ‘when, where, and how often?’ in a visual form. It creates a bridge from raw data points to a refined intelligence picture. In South Asia, border disputes have long been a cause and symptom of tensions between India and its neighbors. 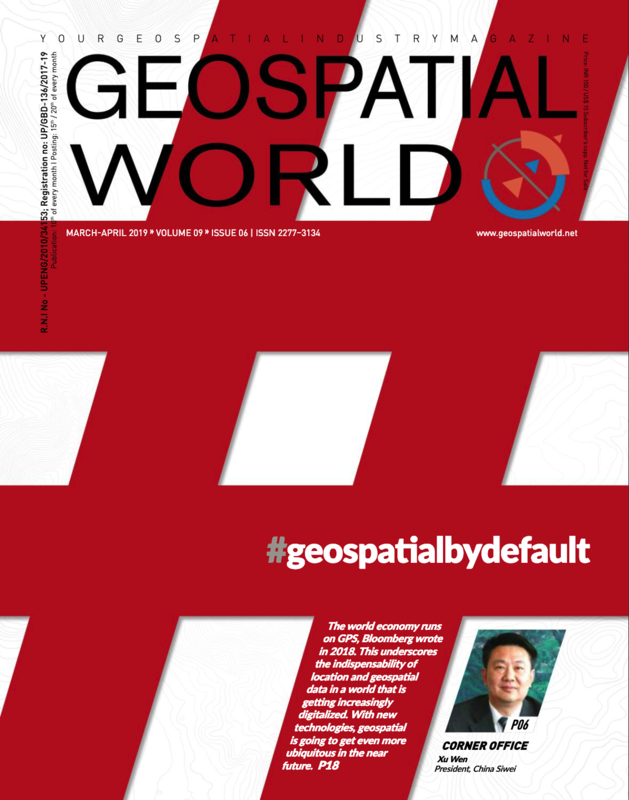 In such a scenario, having timely, relevant, and accurate imagery, geospatial information, and products to support national security has become extremely important for India. Since changing conditions on the ground require up-to-the-minute situational awareness and adjustment, having a full 360-degree view of the area of interest, in both 2D and 3D, becomes crucial. Mapping and imagery alone cannot answer questions that call for a detailed, analytical assessment of the operational environment. Security forces need to find the critical small data that really matters amongst the flood of Big Data. For comprehensive protection of the national border, a variety of sensors and devices — including cameras, access control systems, motion detection devices, chemical and biological threat detection sensors, biometrics and other systems — are required. Moreover, these security and defense systems should link to information technology (IT) systems, visualization systems, geographic information systems (GIS), notification systems, and intelligent analytics to provide holistic security. When the fog of war thickens, as it always does, geospatial intelligence creates a vivid visual picture of the battle space. However, when data is streaming in from multiple sources, a lack of mechanism to share that data becomes a major problem among the agencies involved in such operations. Which is why, a single platform for data integration and policy management can enable efficient and effective solutions for security and defence. It is essential that this platform comes with features that include integration, protocol/format encoding and decoding, notification management, complex event processing and common operating picture. 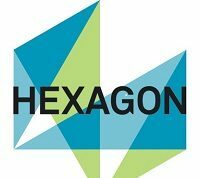 Hexagon Geospatial’s technology provides such a platform, overcoming integration hurdles and powering the convergence of diverse security assets for enhanced situational awareness and response. The tactical picture is further integrated at the Operational Centre for a better decision support system. Hexagon’s support for interoperability is a key reason for our solution’s effectiveness. We integrate a wide range of third-party intrusion detection systems — such as radar, sensors, alarms, and UAV video — with Hexagon’s geospatial intelligence products and commercial off-the-shelf (COTS) command-and-control software. Hexagon has empowered the Indian armed forces with a complete decision-support system for security and safety operations, including the tools you need to quickly prepare, prevent, detect, assess, respond, and recover — even in unprecedented situations. 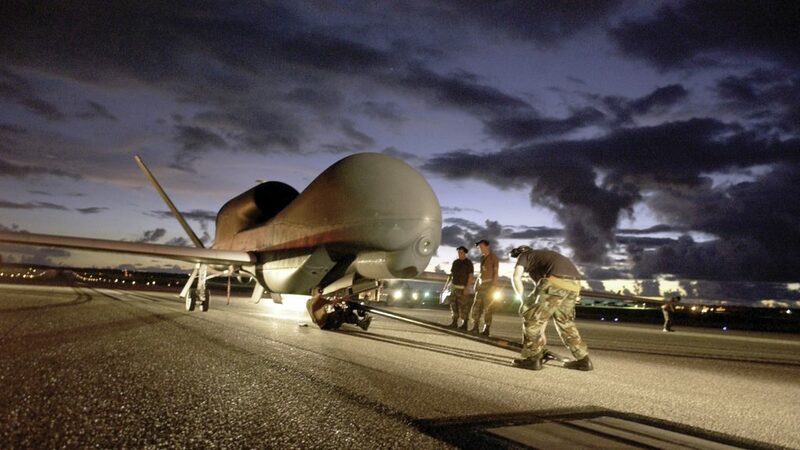 Collecting data about enemy systems and their movements is a continues process through ELINT, ComINT, IMINT, Ground Based Electro-Optical/Radar Sensors — static and mobile. 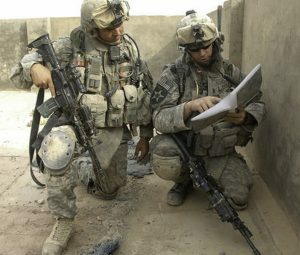 Plotting the ORder of BATtle (ORBAT) on the electronic map is the key and building the tactical picture is the need of the hour. The collected data is processed and fused in GIS environment to build a tactical picture of the current field situation. The trend toward diverse device and system deployments has led to the need for convergence of data from these assets in order to maximize the opportunities for real-time monitoring and response. Not just border management, Hexagon Geospatial is also helping the Indian armed forces to combat domestic threats, such as, internal insurgencies. The company’s solution acts as a force multiplier, enabling decision support that reduces false positives and focuses limited resources on confirmed asymmetrical or symmetrical threats. Hexagon combines data from disparate sources into a single view, so security personnel can detect and track incidents, dispatch multi-agency resources, and support disposition of forces to respond to all hazards. To sum up, Indian armed forces — the third largest military force in the world, with a strength of 1.3 million active personnel — needs accurate, authoritative and actionable intelligence for smooth functioning of its operations. Hexagon Geospatial GeoInt solutions are helping them do just that.